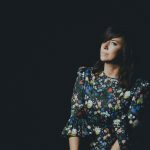 From Cat Power to Mitski, Lukas Nelson to Manchester Orchestra — the North Texas live music scene is not slowing down for anybody this month. 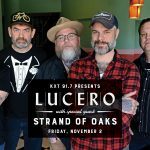 Go VIP at KXT 91.7 Presents Lucero! 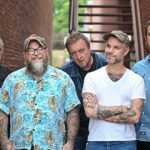 Enter to win four VIP tickets to the show on Sat, Feb. 11 at The Rustic. Here are some of the shows we have our eyes on this weekend around North Texas. 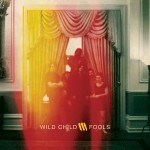 Enter to win a pair of tickets to the show on Sun, Dec. 13 at South Side Music Hall. Get cozy with KXT’s New Music Monday picks for August 31. Check out these great photos from Index Fest this past weekend!